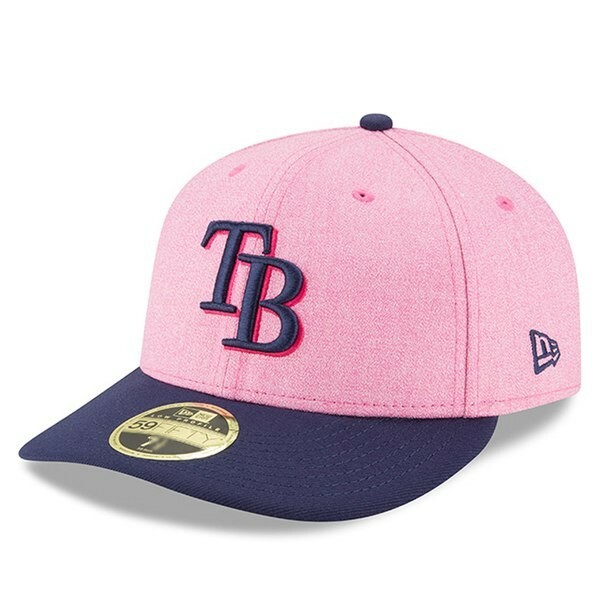 Tampa Bay Rays 2018 Mother's Day authentic New Era pink fitted game model cap or hat. 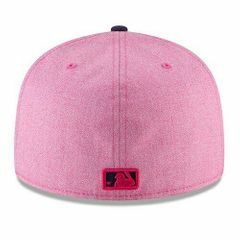 Exact style worn by the team only May 13, 2018. 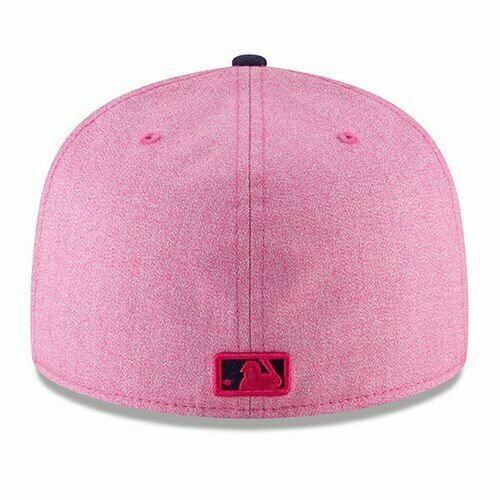 Fitted size 7 7/8. ONLY ONE AVAILABLE FOR SALE.